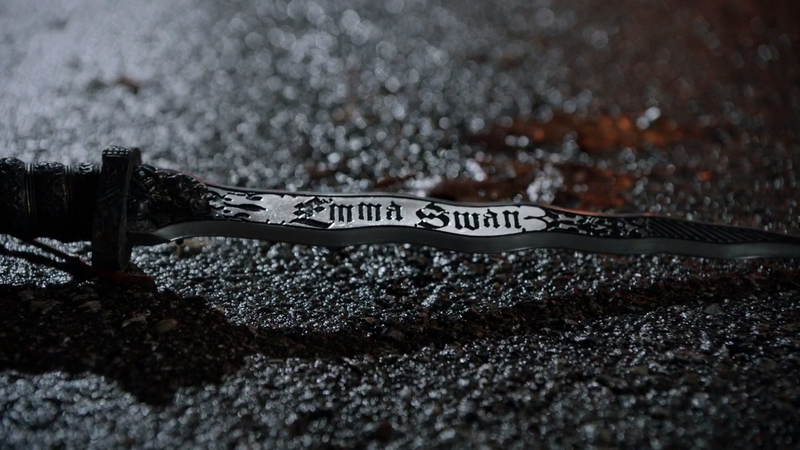 #Once UponATime #FanFiction Friday: What Happened After Emma Dropped The Dagger? We all remember the tortured look in their eyes, the pain on their faces as they said their goodbyes. The end of season four was emotionally eviscerating, and set the scene perfectly for a whole new Storybrooke in Season five. This week’s fanfic excerpt is from my selection of one-off’s, “You Had Me At Malfeasance“, and the title of this chapter is “Dark Heart.” Here’s my take on what happened after the dagger dropped. 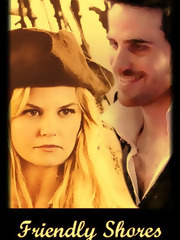 In November of 2014, I penned my Fanfic “Friendly Shores” detailing a storyline that featured people all over Storybrooke (and the Enchanted Forest) waking up in someone else’s role. We had Pirate Emma and the three princes, Killian, Robin and Archie. We had faithful soldier Leroy, Regina the outlaw bandit, Mr. Smee’s Diner, Snow leading a team of seven schoolteachers, and big surprises for The Dark One, The Evil Queen, and the new town librarian. On top of that, we had Henry, working from outside the parameters, trying to save them all. Gee. What a great storyline. Somebody ought to use that sometime….